Mark your calendar for the upcoming shows of Playtime! 5 – 7 July 2014 at Parc Floral de Paris. 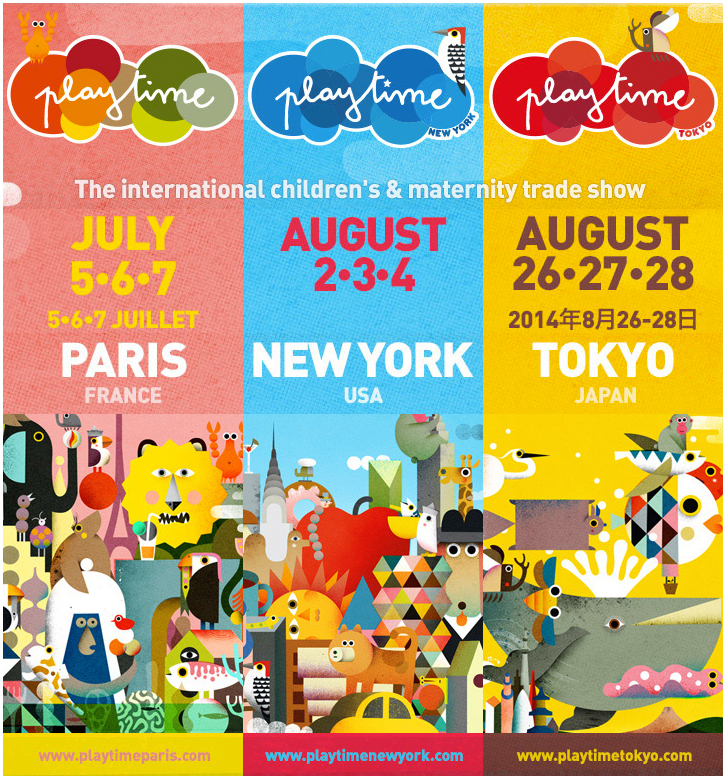 A trade show not to be missed to discover the little gems under the international children´s brands.